Your veil bridesmaid gown will be cleaned using our specially Developed Baptiste Process®. It is then steamed and packed into a beautiful hand made acid-free box in a design of your choice, protected with layers of acid-free tissue. This will protect your veil from dust and light and prevent discolouration. Your veil will be cleaned using our specially Developed Baptiste Process®. 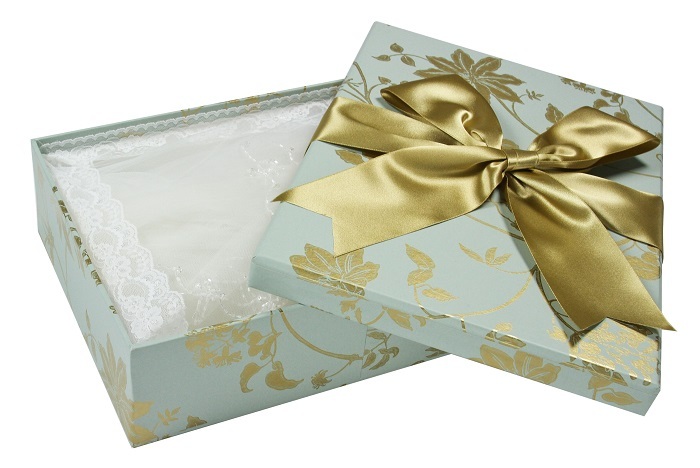 It is then steamed and packed into a beautiful hand made acid-free box in a design of your choice, protected with layers of acid-free tissue. This will protect your veil from dust and light and prevent discolouration.